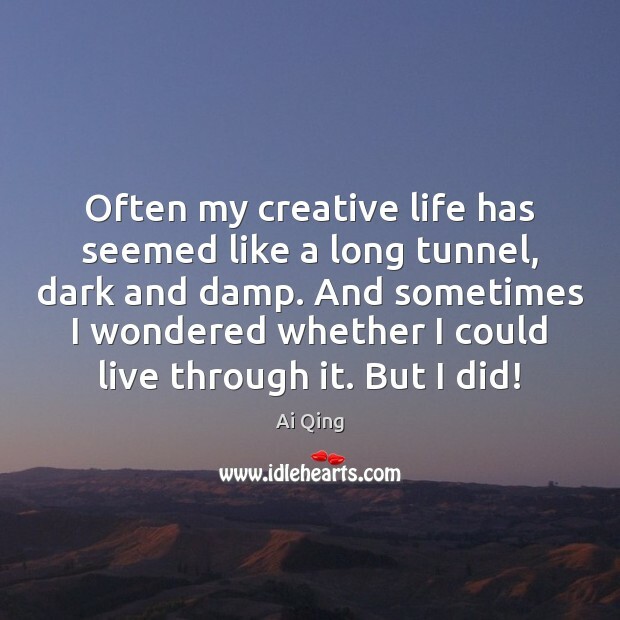 Enjoy the best inspirational, motivational, positive, funny and famous quotes by Ai Qing. Use words and picture quotations to push forward and inspire you keep going in life! 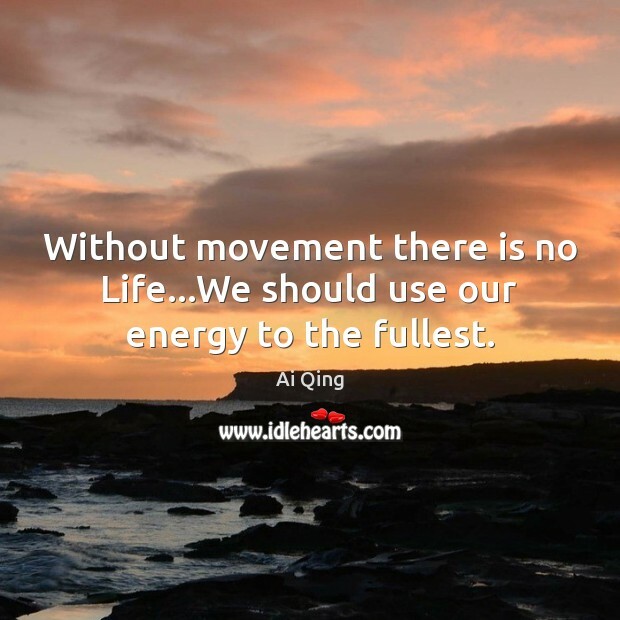 Without movement there is no Life...We should use our energy to the fullest. 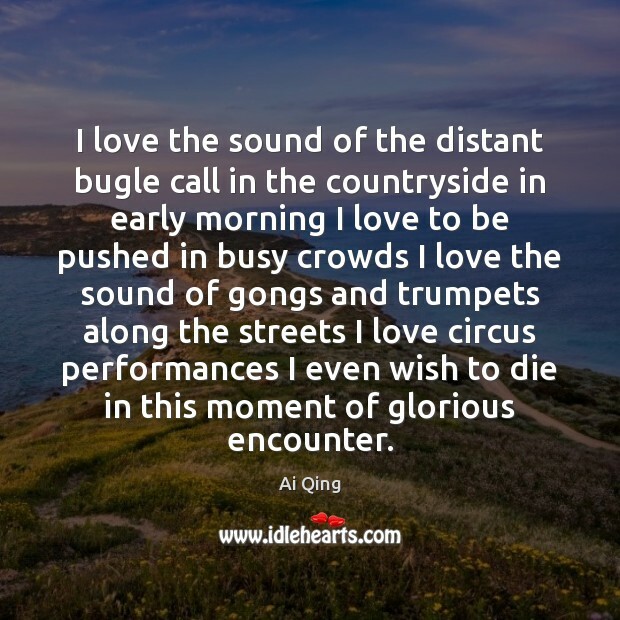 I love the sound of the distant bugle call in the countryside in early morning I love to be pushed in busy crowds I love the sound of gongs and trumpets along the streets I love circus performances I even wish to die in this moment of glorious encounter.